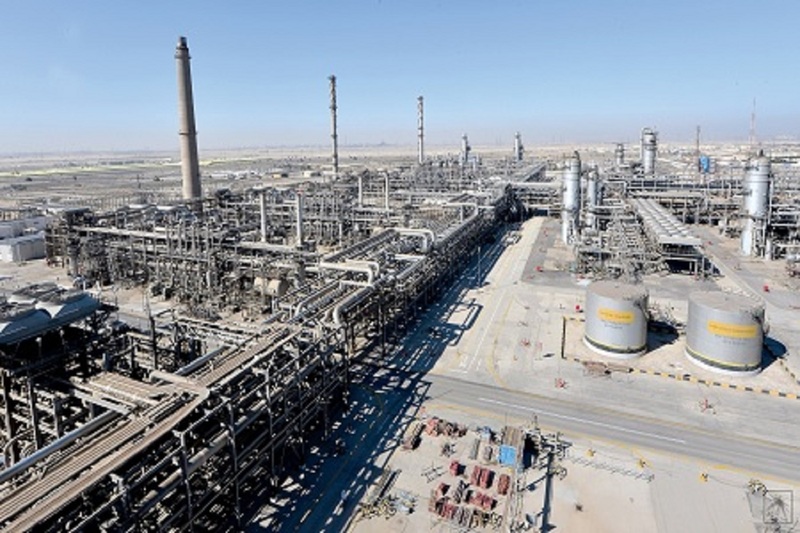 According to sources from inside Saudi Arabia and others quoted by Reuters news agency, Saudi Aramco, the world’s biggest oil company and the kingdom’s largest company, has cancelled its very awaited IPO. The Saudi authority suddenly halted the listing plan and disbanded advisors, said various sources and one stressed an economist named Barjas al-Barjas, a former adviser, has been arrested in the meantime. “Investors were always skeptical of Saudi Aramco’s USD 2 trillion price tag,” wrote Bloomberg which was still talking quite positively just a few days ago about the planned listing, like its main competitor CNBC. However, in July 2018, Bloomberg reporters Javier Blas and Will Kennedy did point out that “likely investors doubt the value of the proposed public offering” and asked “how will Saudi Crown Prince Mohammed bin Salman (MBS) save face?” While many analysts emphasized the potential economic reasons behind this cancellation, Cyceon thinks political reasons shouldn’t be ruled out as well. Indeed, Saudi Arabia is undergoing significant changes mostly decided by MBS and which seem to fuel some frictions inside the Saudi power circles. Although it’s too early for these reasons to be clearly identified and assessed, the sudden move after so much publicity may prove a negative development for Saudi Arabia’s Vision 2030 and standing across the financial world.